Above: Photo shoot for Sam Coley's downunder Bowie documentaries. See more here. 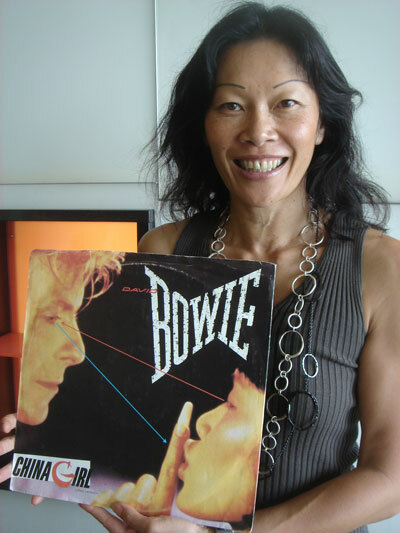 New Zealand Actress/Model Geeling Ng was David Bowie's girlfriend in the early 80s. Geeling now features on the cooking segment of the Asia Down Under show on New Zealand's TVONE (Sunday @ 8.30am) and works at an Auckland restaurant named "Soul". 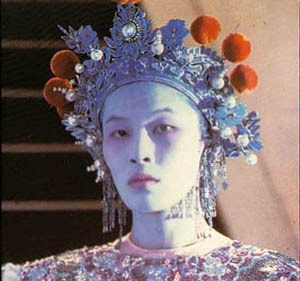 "Model Geeling Ng's performance in David Bowie's 'China Girl' made her a lightning rod for controversy. Today, she’s positively suburban, living in New Zealand, raising orchids, running marathons, and managing a restaurant." 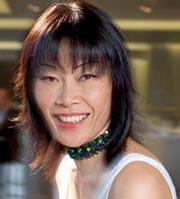 In 2008, Geeling popped up on the New Zealand TV program Dancing With The Stars (video interview below). Left: Geeling and Candy Lane at Soul Bar in Auckland. 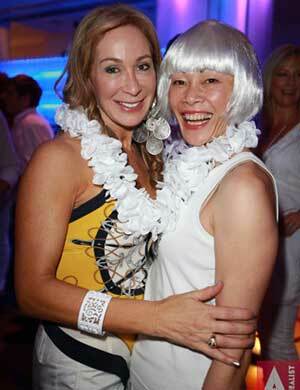 A night known as the 'White Mischief Party'. 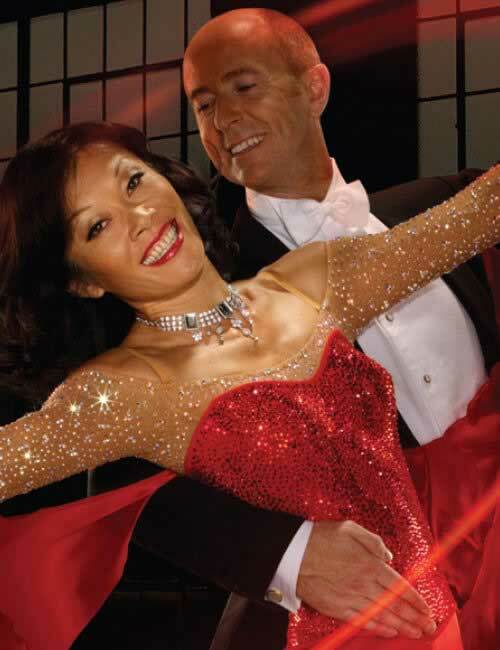 Right: Geeling appearing on Dancing With The Stars.